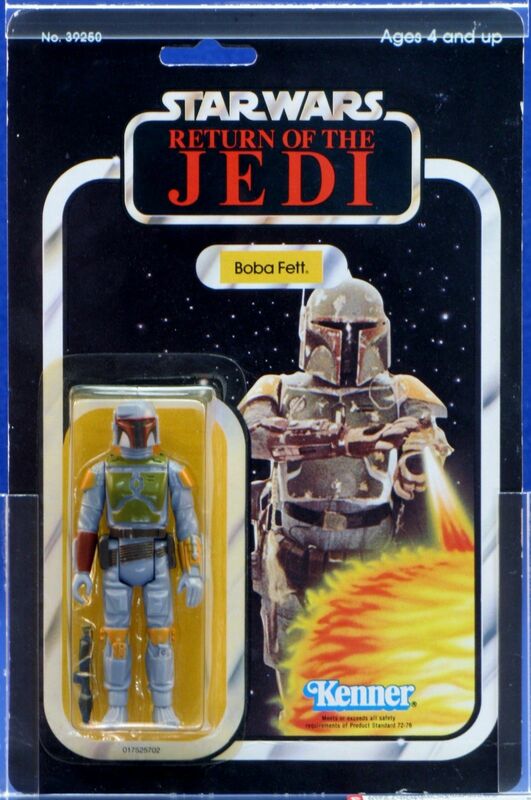 Another month and another one of my favorite figures. 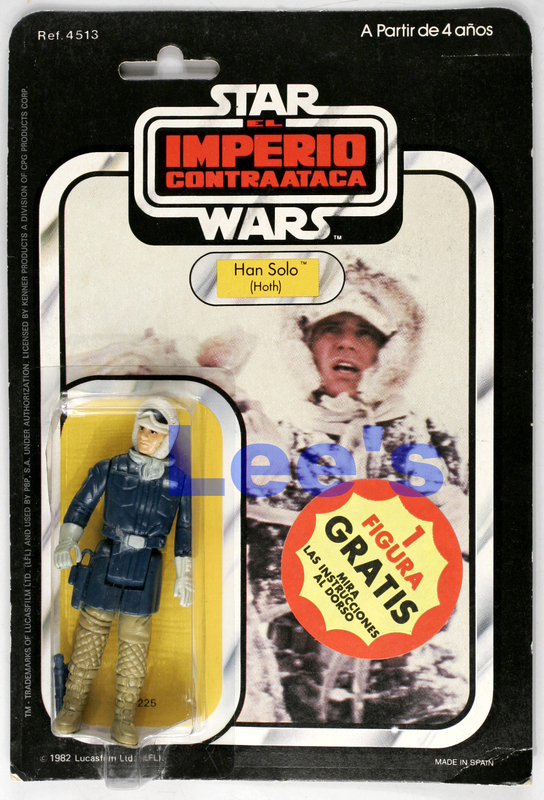 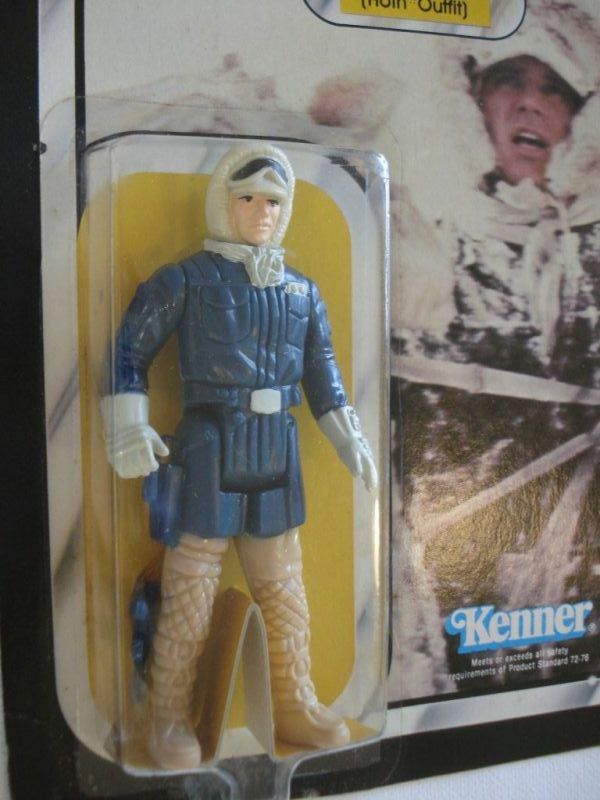 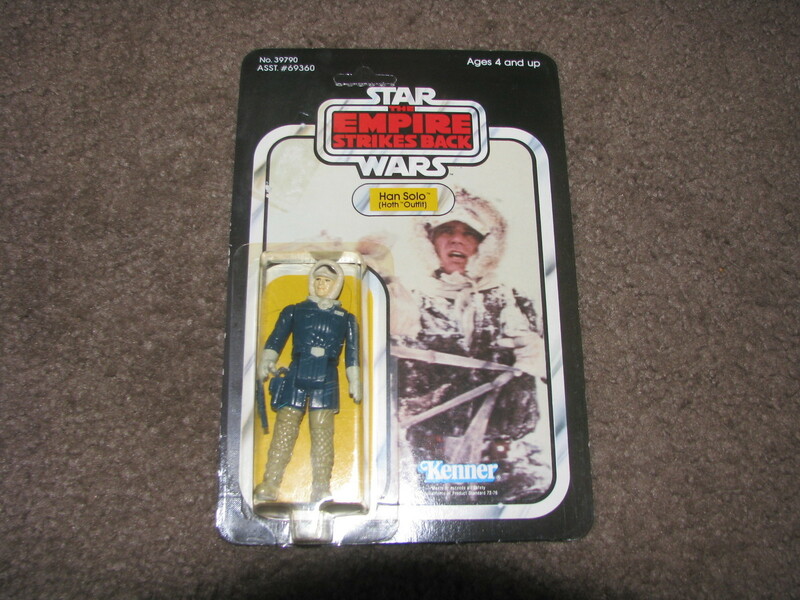 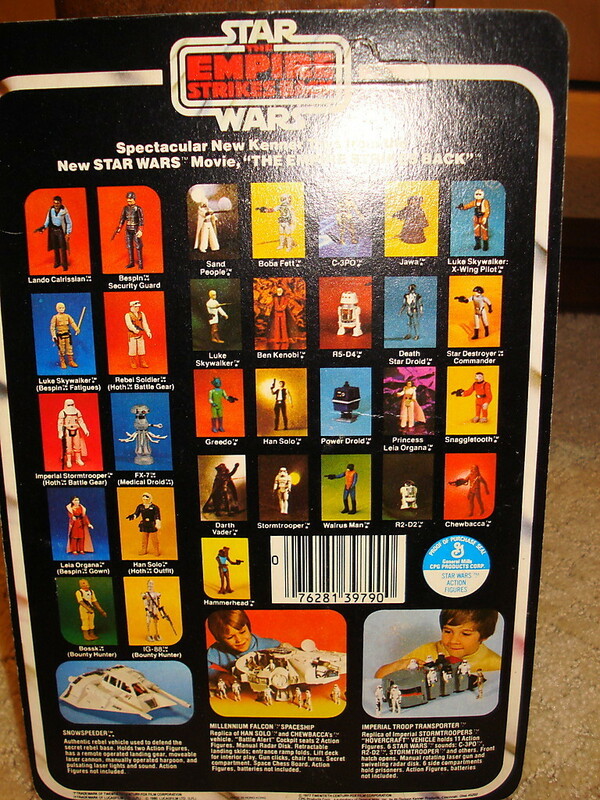 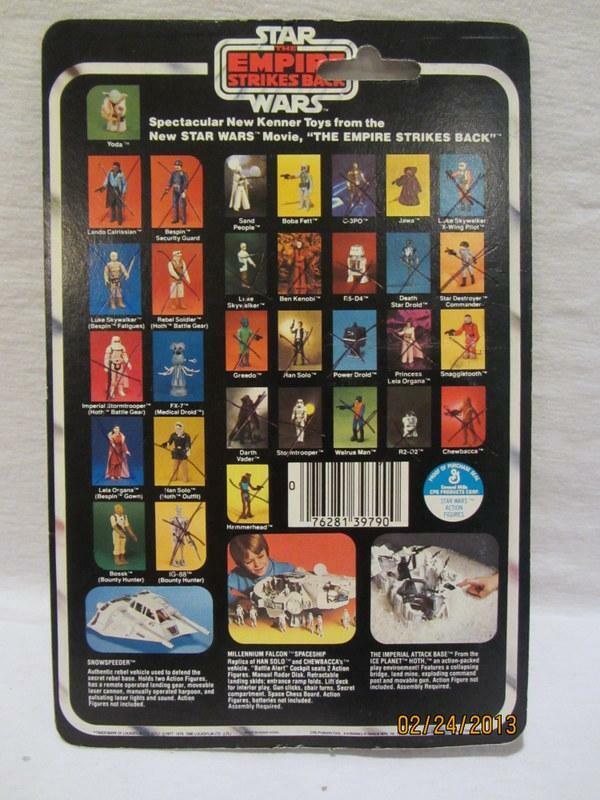 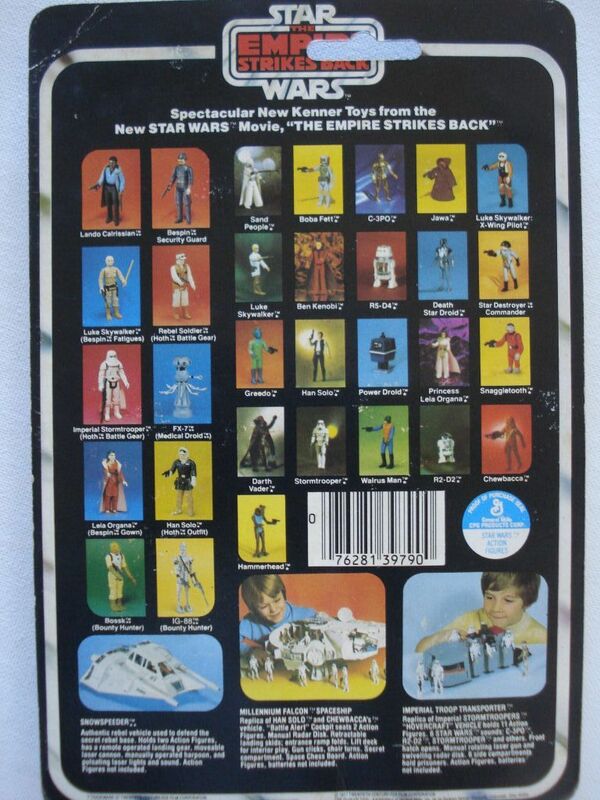 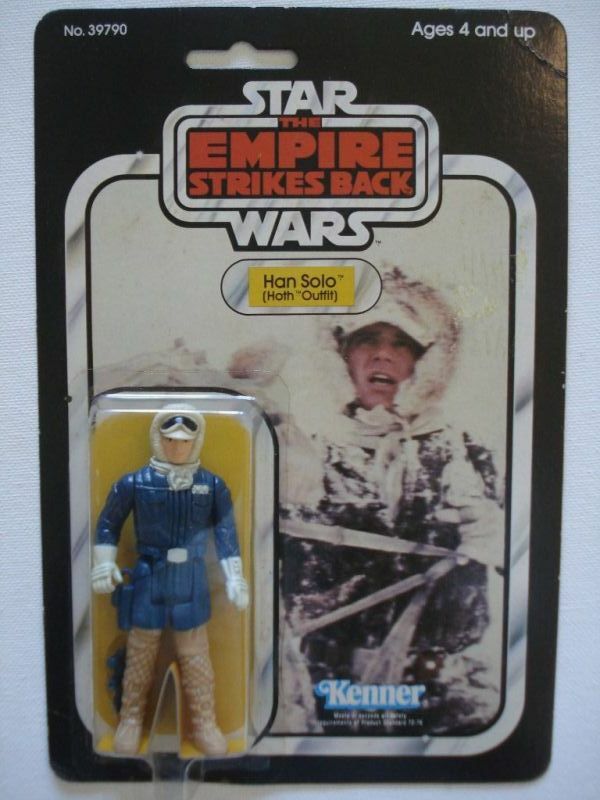 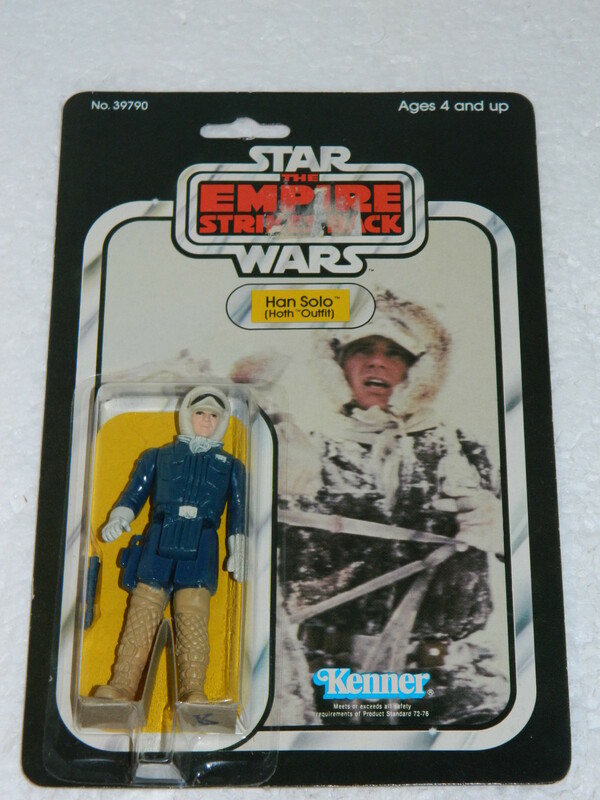 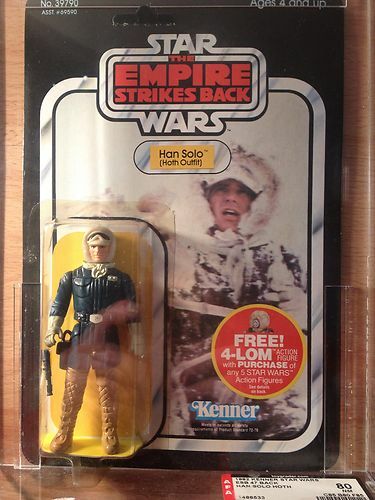 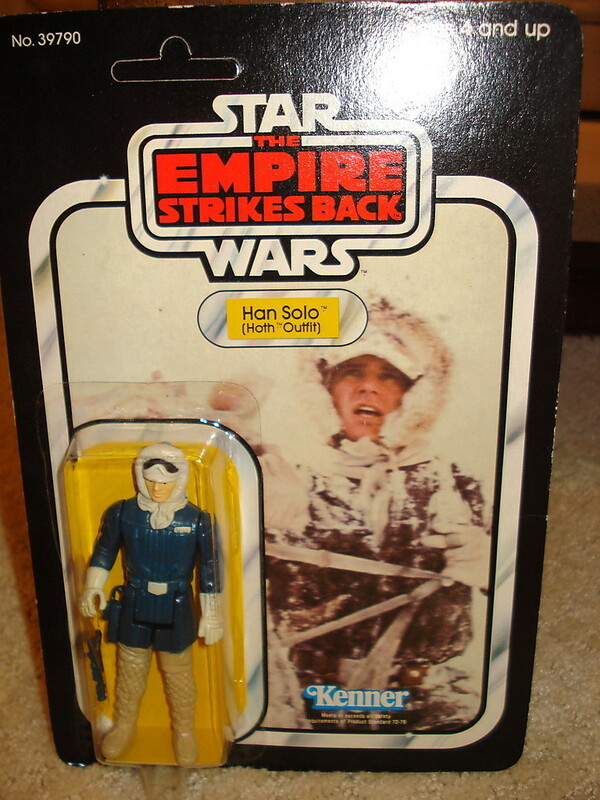 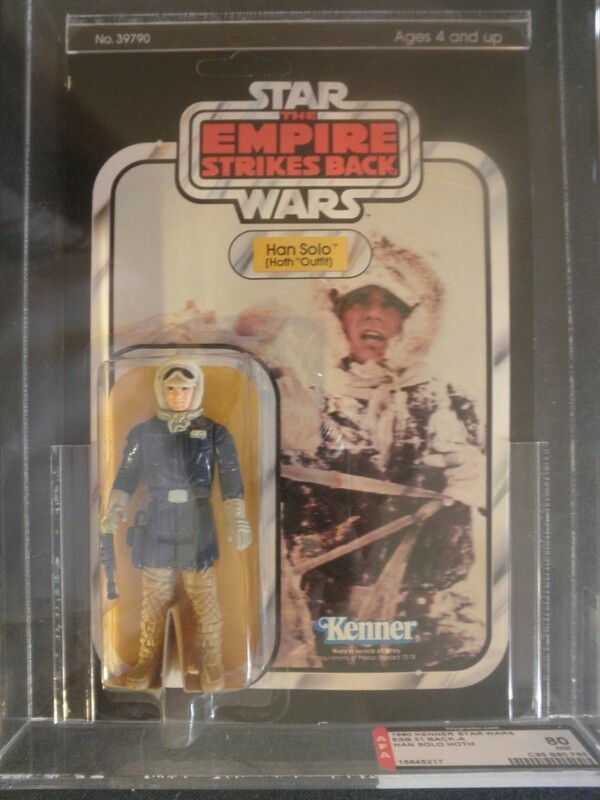 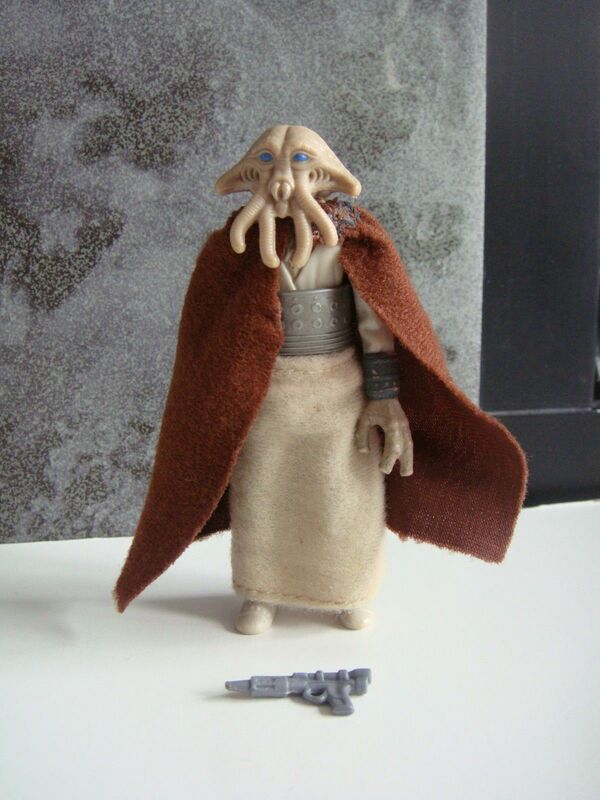 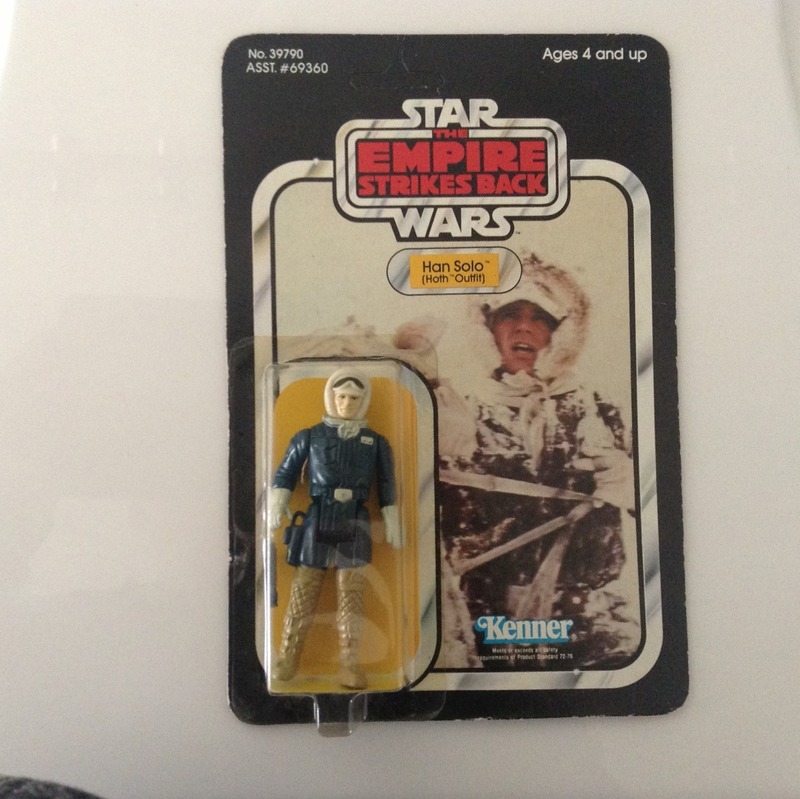 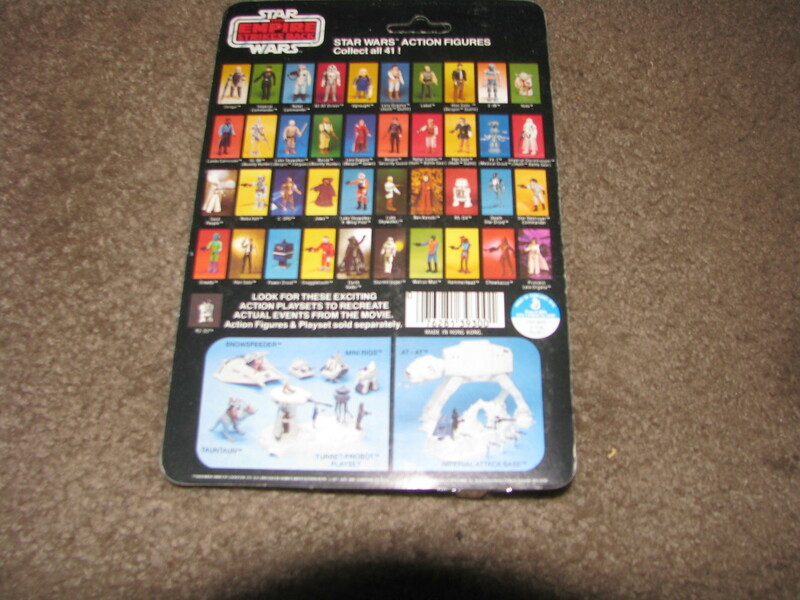 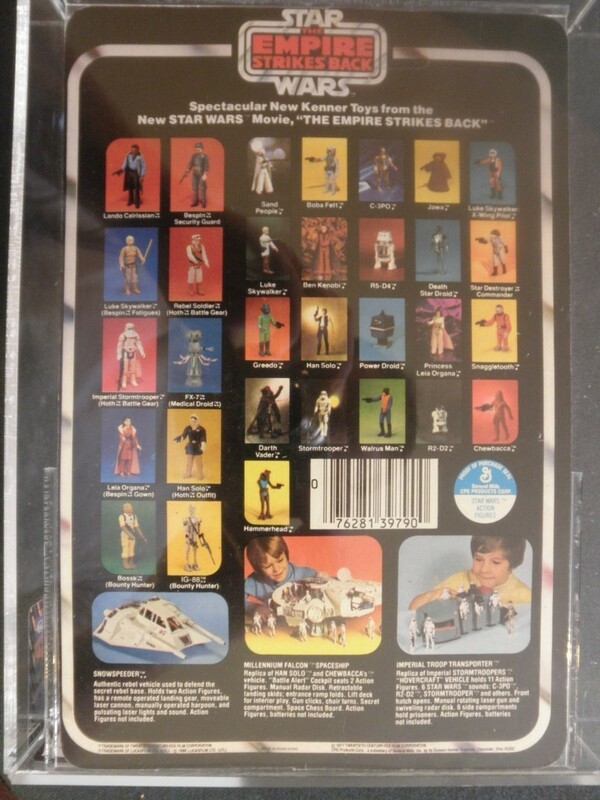 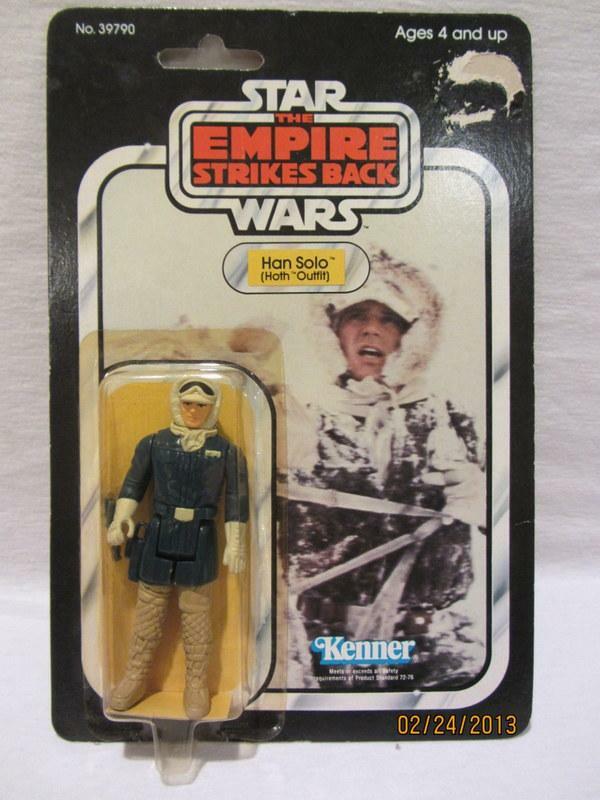 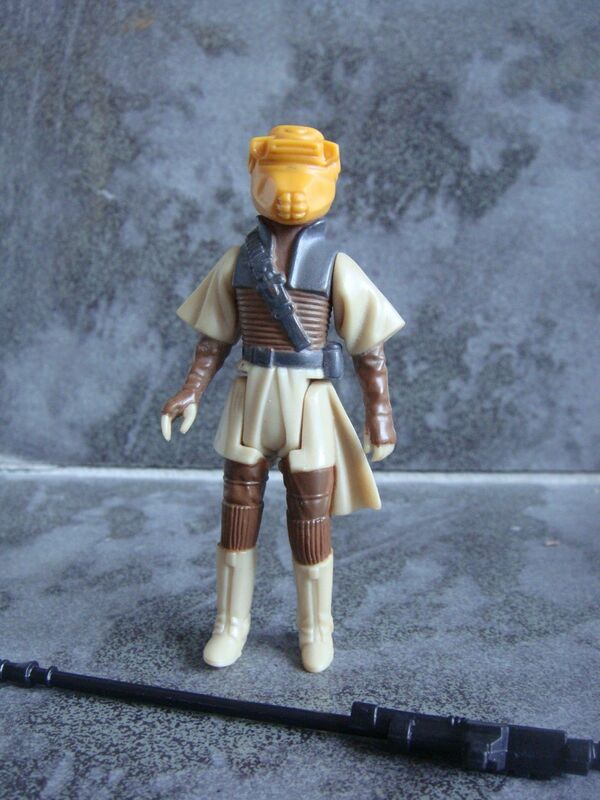 I knew the original 10 ESB figures were going to be a highlight for me, and Hoth Han was no exception. 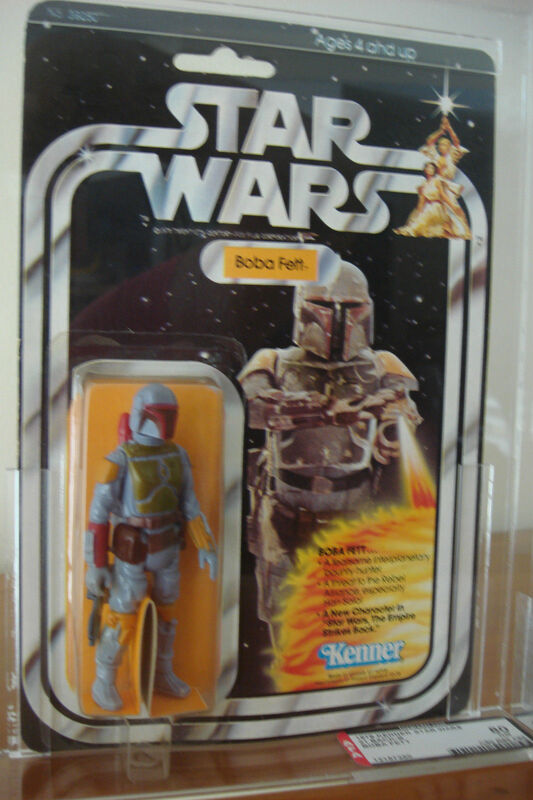 I have a small focus of this character myself and there were a few pieces this month that would have been stunning additions to that collection. 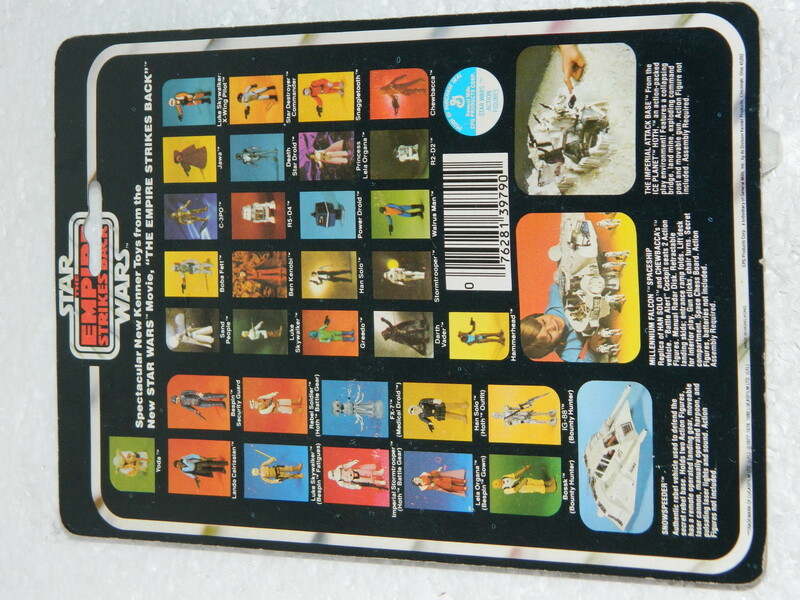 There’s certainly a mixed and varied selection of items, from ‘ordinary” cardback variations right through foreign items and a one of a kind chromalin. 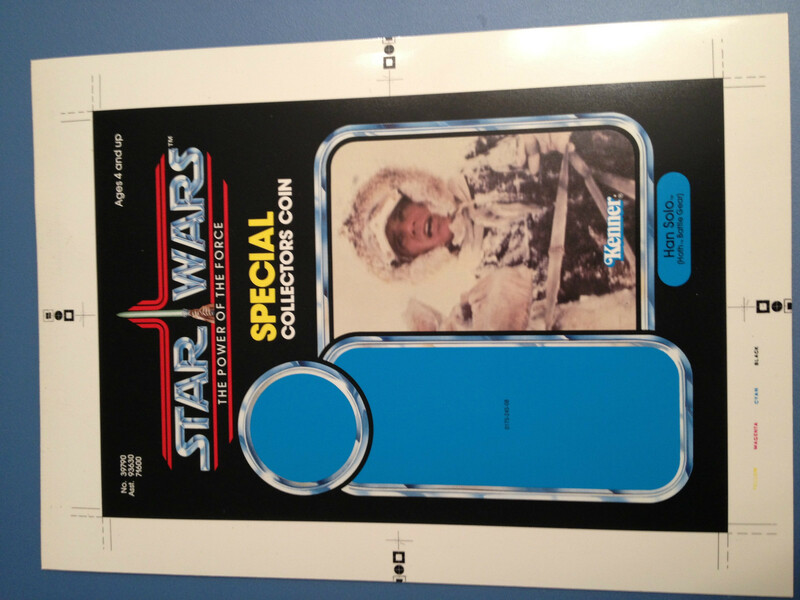 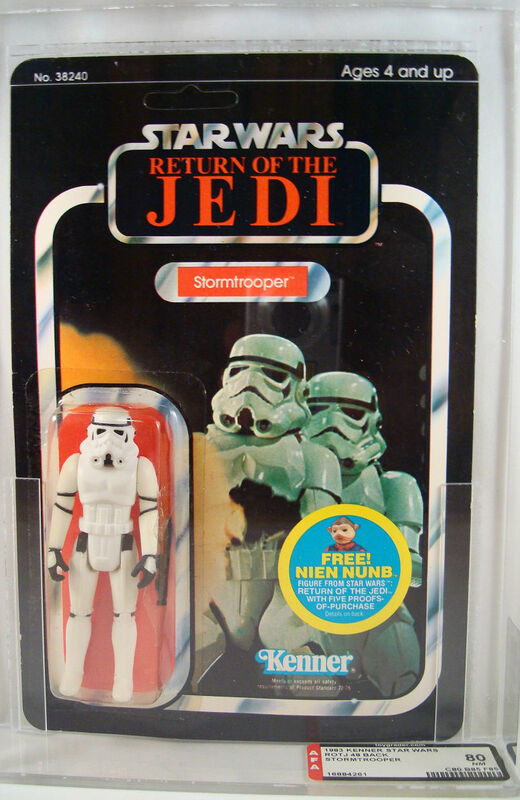 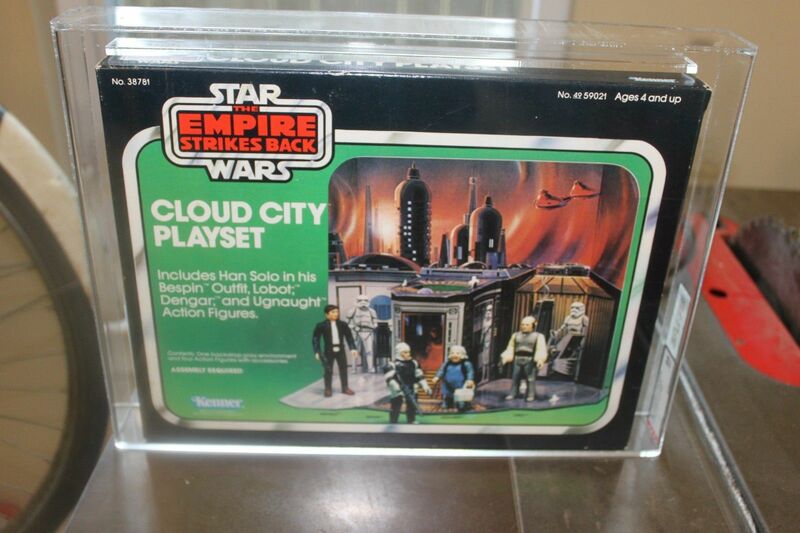 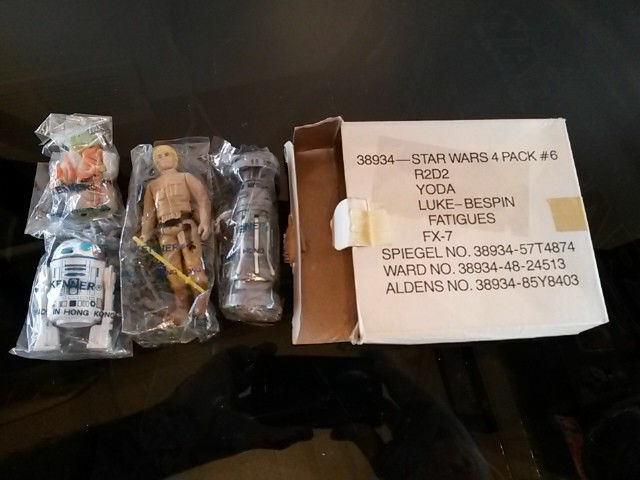 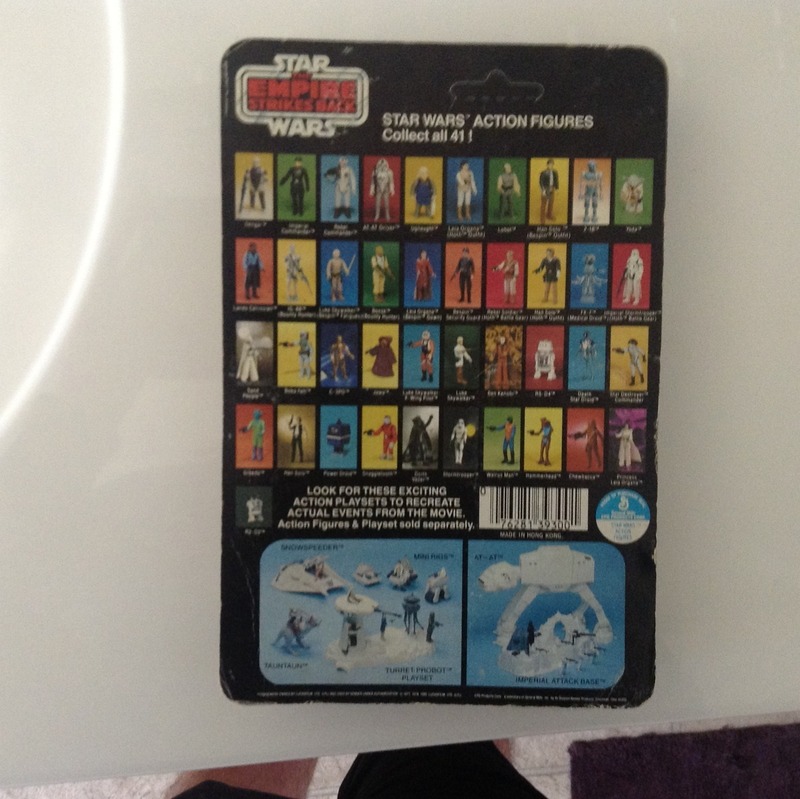 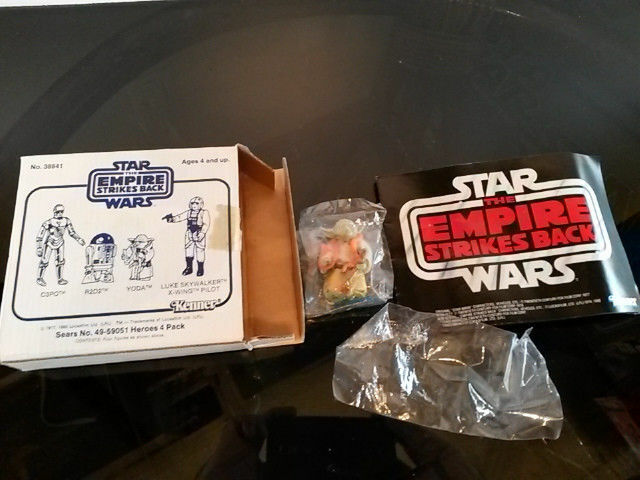 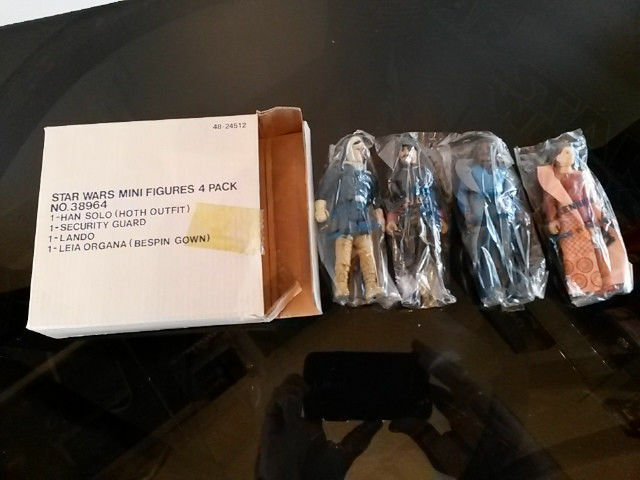 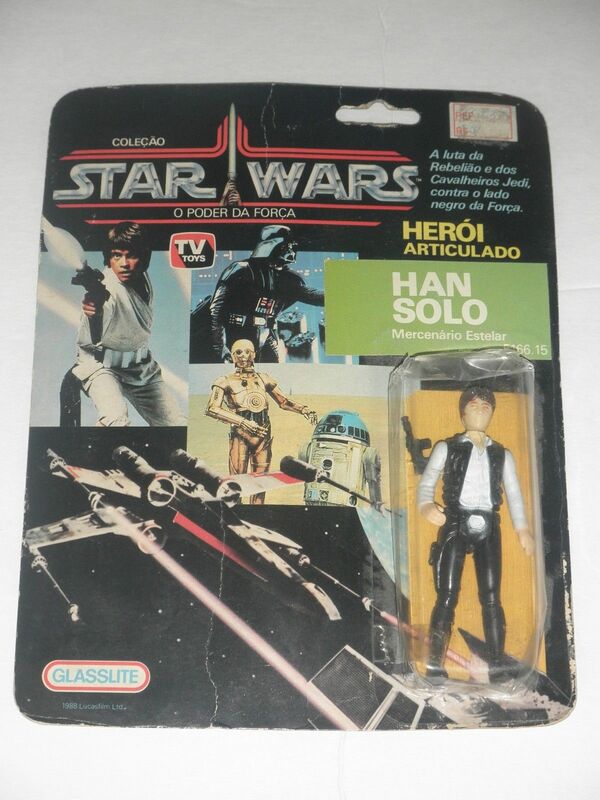 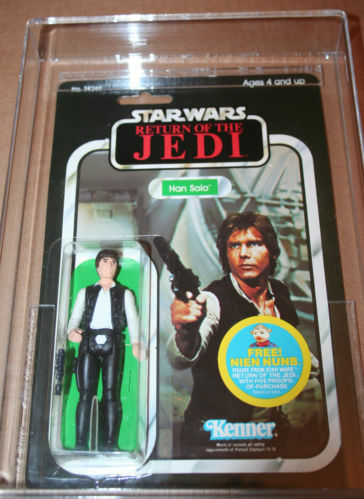 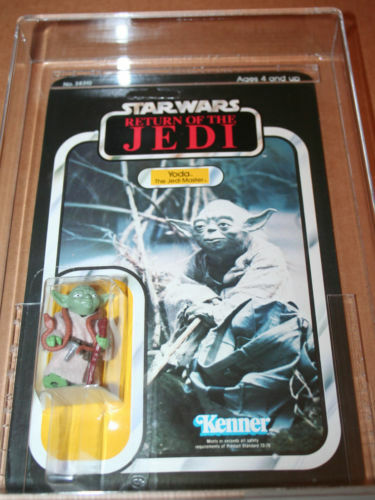 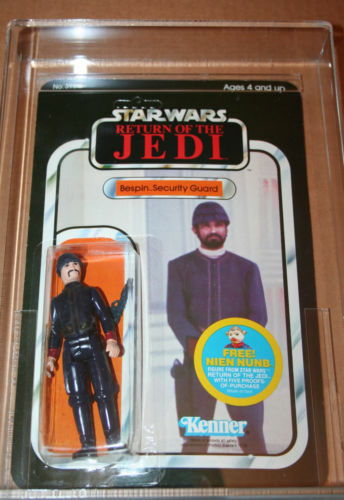 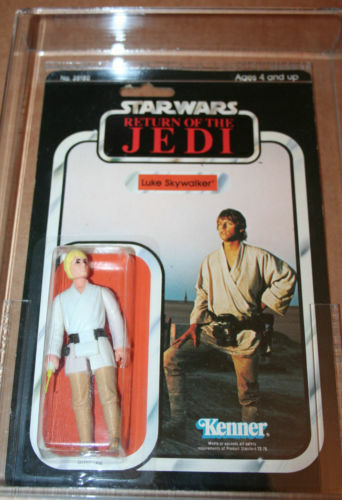 This was listed on Rebelscum either up for trade or for sale. 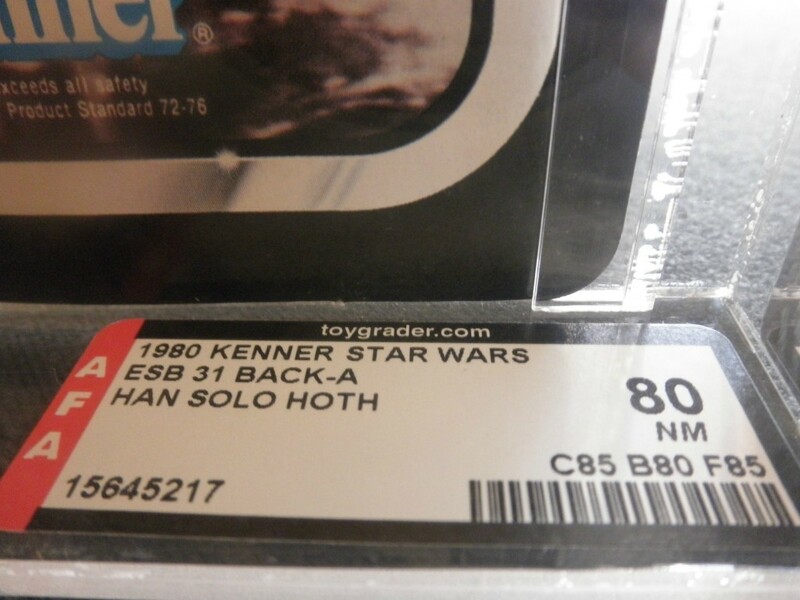 I’ll assume the price was paid at $399 (first time I’ve been able to include a sale from Rebelscum in a post for the month). 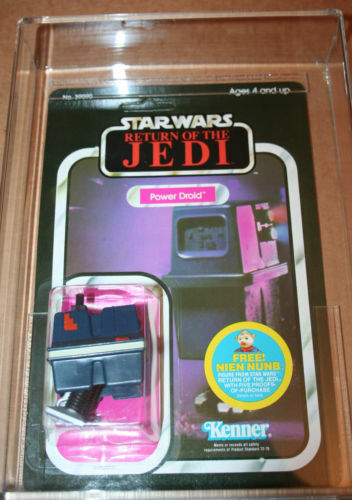 I did look at this example and came close to jumping on it, though I do have a 31A with Molded Legs (my version has the POP neatly removed from the back (can’t see from the front) but the cardboard square was then colored in with felt pen). 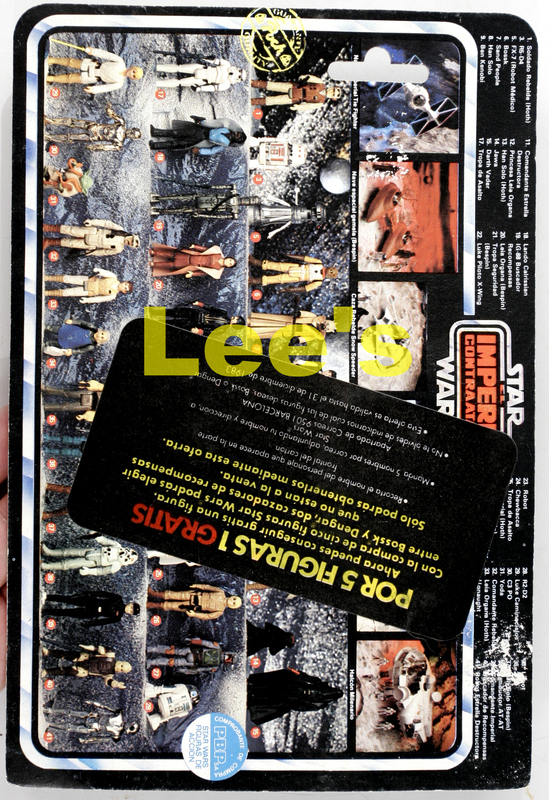 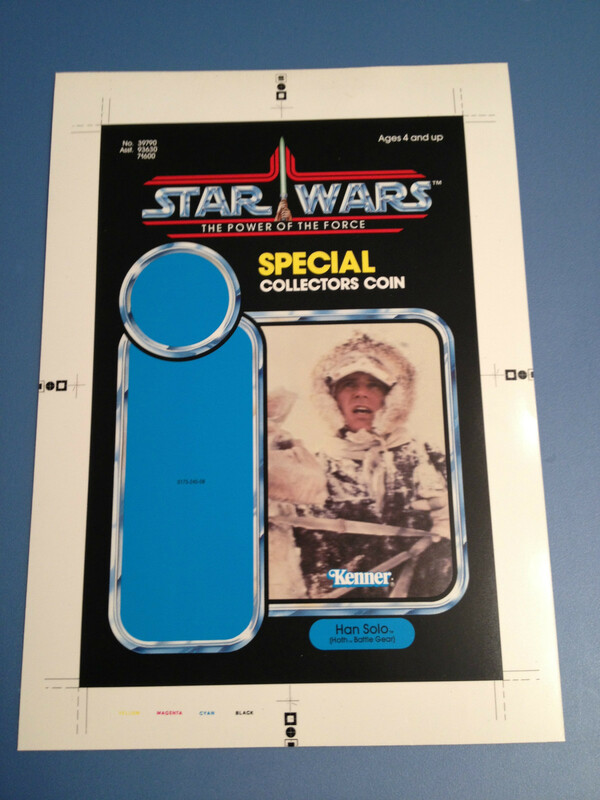 Pretty rough example with a major price sticker tear / yellow bubble and figures crossed out on the back. 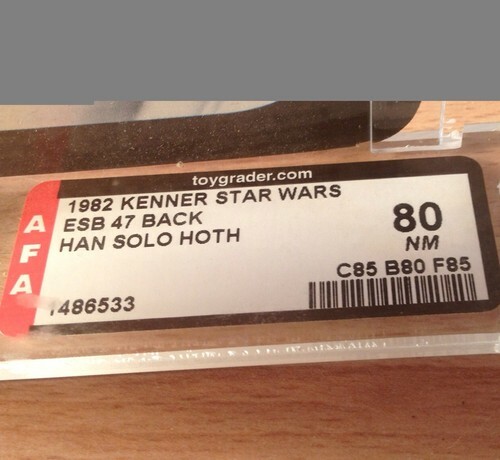 The 32A isn’t the easiest cardback to find and for $80 its probably a decent placeholder in a collection (though I’ll admit I would let this pass and wait for a better example).